Whether you are an animal rights activist, allergic to dairy, or simply just watching your weight; you’re probably wondering where all the vegan marijuana edibles are, right? Some certainly have “vegan” printed in bold letters on the packaging, but for the most part it’s hard to tell which edibles are actually vegan, and which ones are filled with animal byproducts. Your budtenders MIGHT be able to help you, but I wouldn’t count on it, and don’t be surprised if they don’t understand what the hell you’re asking about. So we did some digging and some taste testing for you, to find the best, most yummy vegan marijuana edibles on the market right now. There’s sweet, savory, salty, and fruity to please even the most picky of our vegan friends, so dive in and eat up. 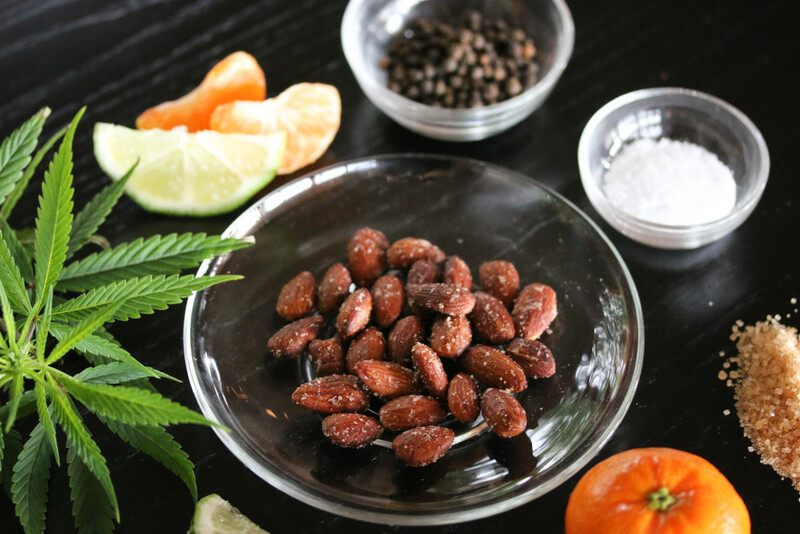 Korova’s new vegan marijuana edible is made with 100% organic ingredients and packed with 300mg of THC. If you happen to get your hands on a Korova edible, it’s best you nibble like a rabbit. Taking too big a bite could send you deep into a blackhole of confusion and paranoia. 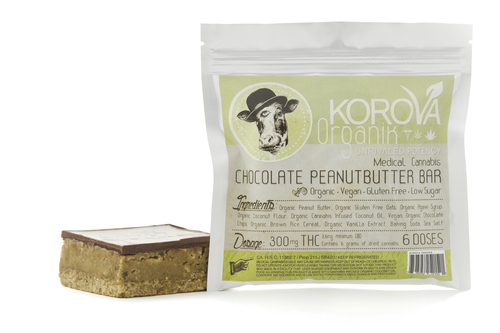 There are a bunch of great vegan edibles out there, but Korova takes the crown when it comes to potency. Maybe cookies and brownies are a bit too basic for you. Perhaps you’re an elitist foodie with a sophisticated tongue. Well in that case it’s highly likely that Winterlife has something with your name on it – medicated almonds. They don’t come close to Korova in terms of potency, but your tastebuds will explode and likely gain several thousand XP. 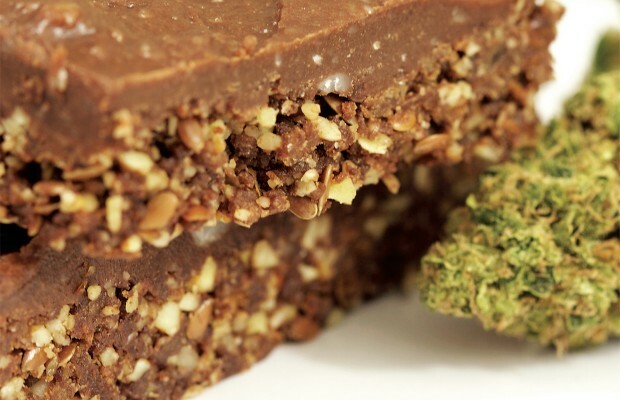 Definitely one of the most exotic vegan marijuana edibles we’ve ever come across. Maybe you’re not into brownies, cookies, or nuts. 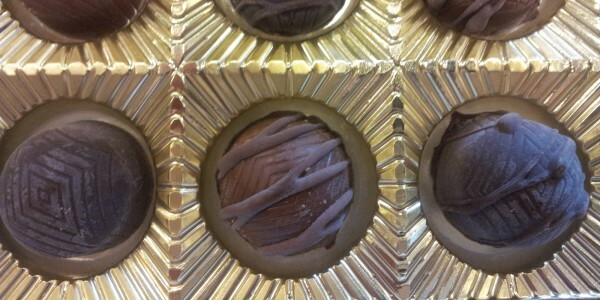 Maybe you’re a connoisseur of fine chocolates. Verdelux’s Vegan Mocha Chocolate is so good the chocolate gets you high even without the added THC. You think you’ve had a chocolate cannabis edible before? Think again. If you’re trying to save money, I’d recommend making your own vegan weed edibles. And trust me, there’s several vegan pot brownie recipes already out there. My advice? Ignore them and go with this one – the epitome of pot brownies. You’re welcome, now go and bake like you’re trying to get baked. You’re probably not eating enough fruit. If you don’t screw up this recipe, you can cure your vitamin C deficiency and medicate at the same time. 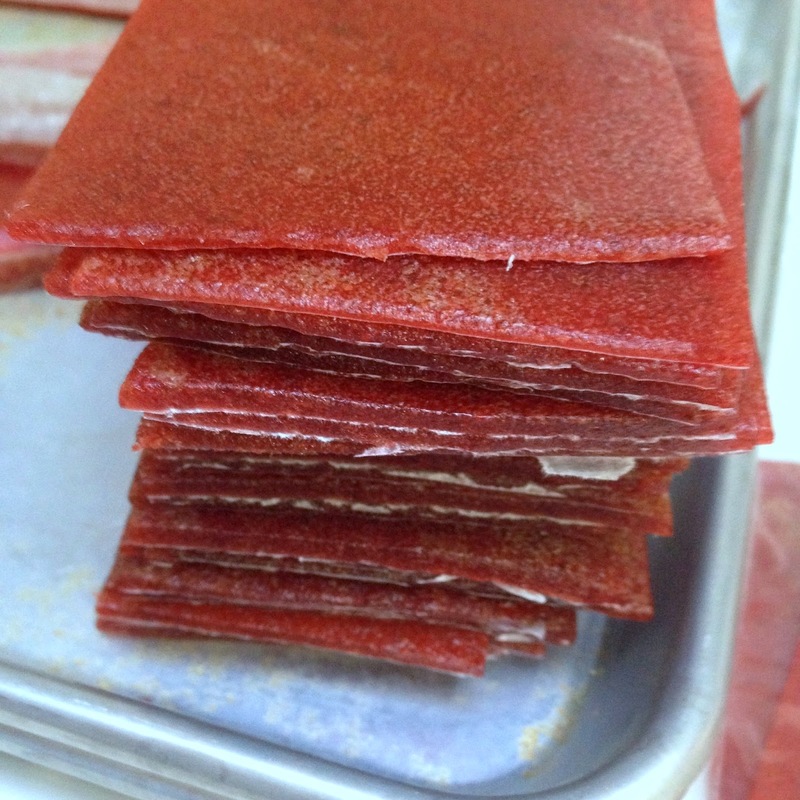 Also keep in mind that fruit leather is for eating. Don’t try to make yourself a jacket or a couch with this stuff. Actually I take that back. DO IT. Just don’t blame me if your fruit leather jacket melts and you suddenly become a living ant hill. Here’s the recipe. Maybe you’re a bit crazier than most vegans. Maybe you’re super paranoid about what goes into your body or maybe you’re just super trendy and feel like bragging about your new diet. In that case you’re probably a “rawist.” You don’t touch processed foods. You study the art of “uncooking.” You’re probably lost somewhere in the Amazon rainforest… Well. 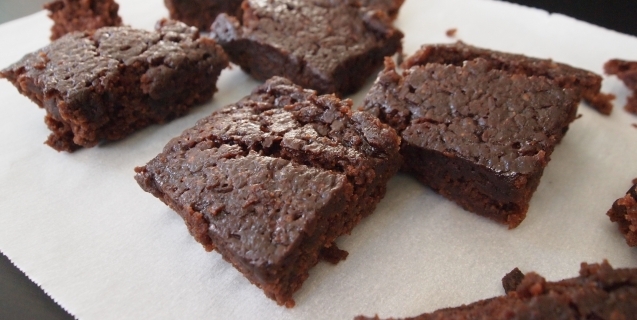 If this sounds like you, this raw vegan marijuana edibles brownie recipe is right up your alley. We like Tia Lisa. All vegan.